Quality, Customers, Employees, and Profit. QCEP. 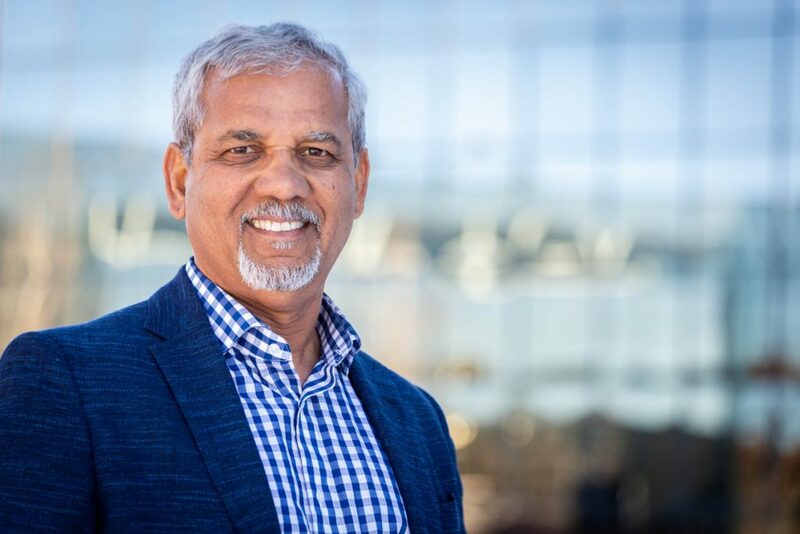 With a background in entrepreneurship and auto dealership success, Ceasar Jha’s current role as President of QCEP Consulting was born from his desire to help other businesses succeed. Before founding QCEP Consulting, Jha founded Ceasar’s Auto Group, initially comprised of five financially distressed dealerships in several states. Through Ceasar’s leadership, he completed a successful turnaround of the dealerships with revenue of more than $250 million annually. Ceasar has worked dealerships around the nation, helping them increase market share, reduce overhead and boost profits. He has walked in your shoes and faced similar challenges. 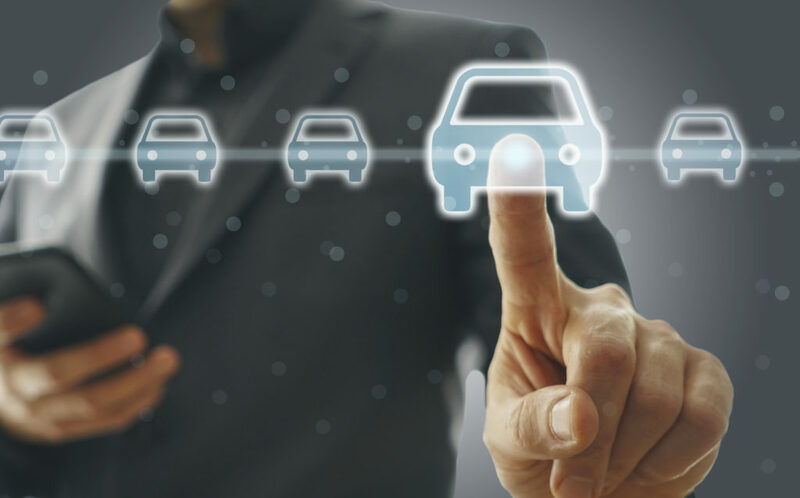 As a previous CEO himself, he knows the business inside and out, and applies the tested QCEP process – Quality, Customers, Employees, Profit – for his dealership clients to achieve maximum business profitability. Jha’s broad range of business experience and business savvy give him an advantage in the consulting industry. He specializes in automotive retail, management training and coaching, process efficiency, financial and accounting services, and business acquisitions. Jha was awarded Ernst and Young’s Entrepreneur of the Year award as well as the Chrysler Leadership Challenge award. 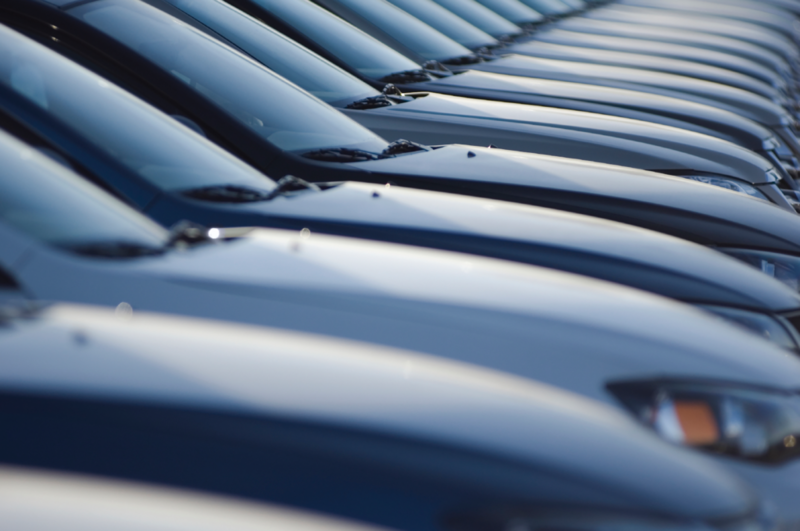 QCEP Consulting helps car dealerships increase market share, reduce overhead and boost profits. Contact us for more information on how we can help your business. 2019 QCEP Consulting • Proudly powered by WordPress and Goedemorgen.